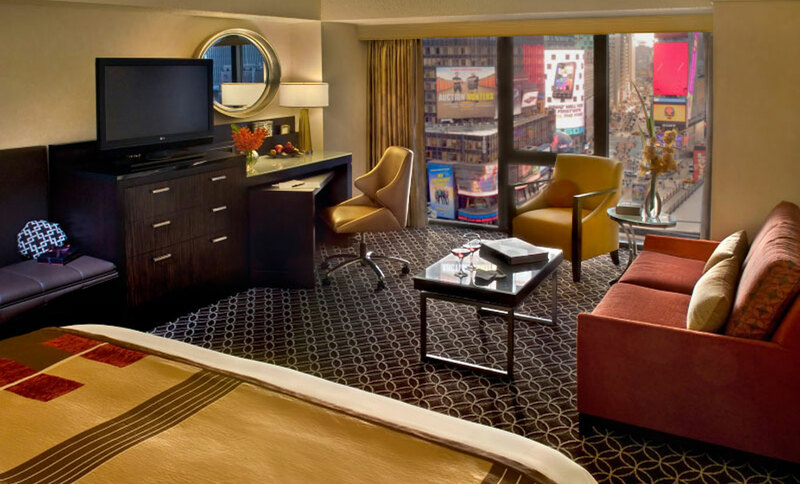 ForrestPerkins captured the energy of Times Square when renovating the New York Marriott Marquis giving public spaces and all 1,949 guest rooms and corridors an exciting new look. 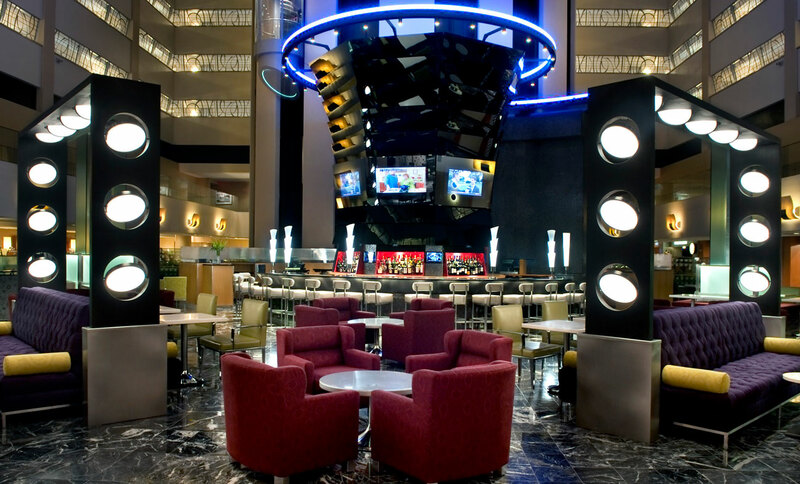 Our extensive renovation of the iconic hotel included redesign of the eighth floor Lobby, creating the new Crossroads restaurant and transforming the signature Broadway Lounge, which overlooks Times Square. 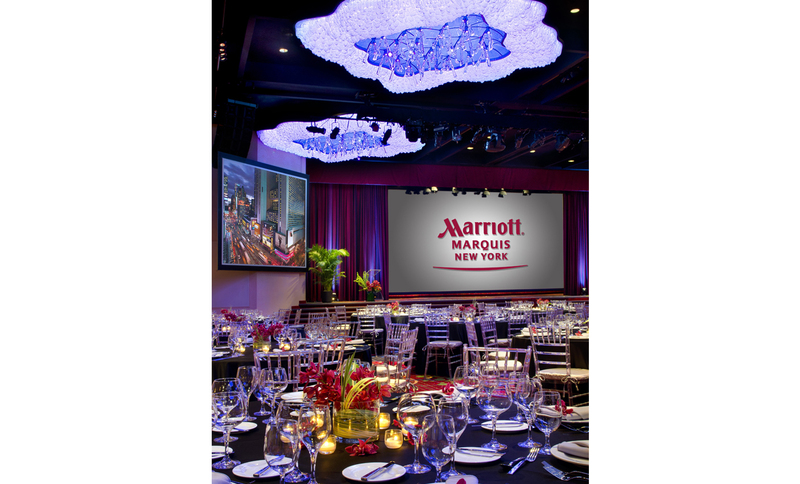 The magnificently designed Broadway Ballroom hosts numerous national, international and local conferences and events. 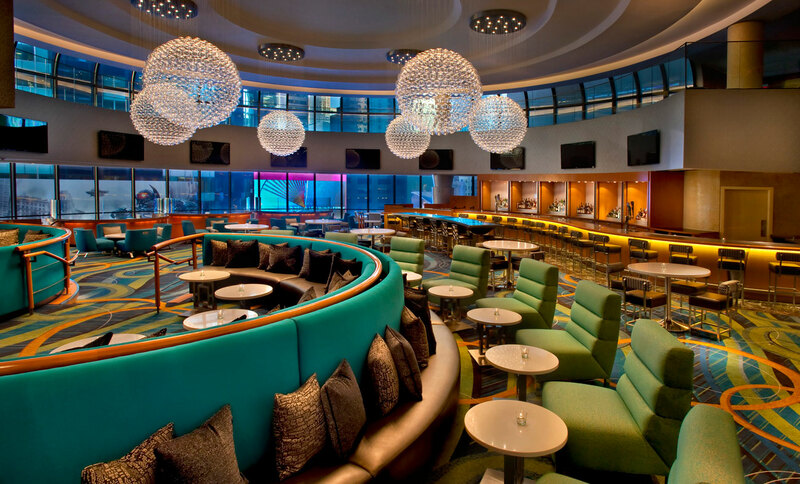 Our custom designs for finishes and furnishings reflect Manhattan’s verve and vitality.